Slip and Fall accidents happen everyday! 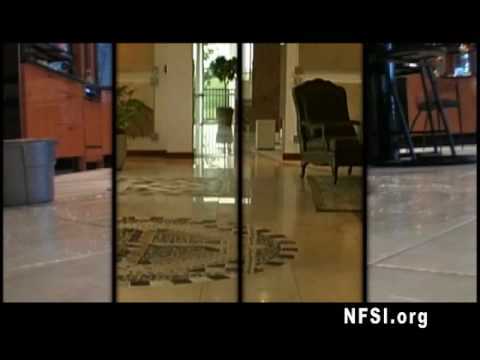 This video is a commercial from back in 2009 promoting the National Floor Safety Institute. This video says $60 Billion is the total costs of these accidents, but that number has risen. Today these accidents account for nearly $80 Billion. Yes…thats a lot. Injuries as a result of a slip, trip, or fall are the LEADING cause for injury-related emergency room visits. Unfortunately the general public is misled to believe slip, trip and fall injuries are all scams….THIS IS NOT THE CASE!!!! There are preventive strategies that can reduce the frequency of these types of accidents, in turn reducing the number of injuries doctors must treat. If you have ever worked in the kitchen of a restaurant than greasy, slippery floors are no stranger. 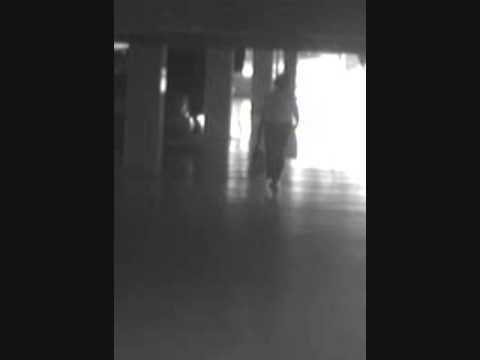 This video shows the potential hazards poor floor maintenance will subject your workers to. The kitchen is hot, steamy, and (hopefully) busy! Don’t let your business “slip-up” because a poorly maintained floor creates a terrible accident. Although fraud is represents a very small portion of slip and fall cases, fraudulent slip and fall incidents receive the most media attention. ABC ran an episode of “What Would You Do?” featuring the NFSI Founder/President Russell Kendzior. Would you say something if you saw someone fake a fall and threaten to sue? Check it out! In 2004 Good Morning America did a story on slip and fall con-artists. Each day fraudulent cases account for roughly $8 million….EACH DAY. Keep in mind that fraudulent cases only represent about 3% of STF cases…You can do the math on how much money is being spent on LEGITIMATE claims. Time for a New Flooring Material?